If you aren’t aware, N.T. 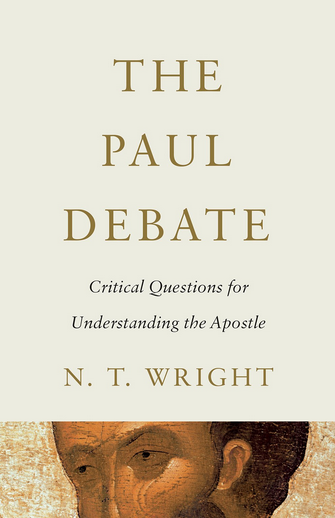 Wright recently came out with a his newest release, The Paul Debate: Critical Questions for Understanding the Apostle. I appreciate Baylor Press sending a review copy to me! 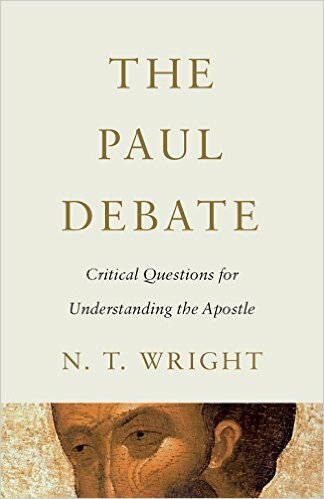 Wright continues to offer thoughts at the table of Pauline studies, this time as a response to the critiques of his massive work, Paul and the Faithfulness of God. On Christmas Eve, a nice little gift arrived in the mail, thanks to HarperOne Publishers. It was N.T. 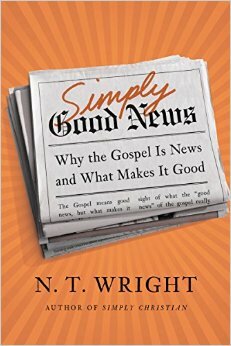 Wright’s newest book, Simply Good News: Why the Gospel Is News and What Makes It Good. It’s set to release on January 6th.